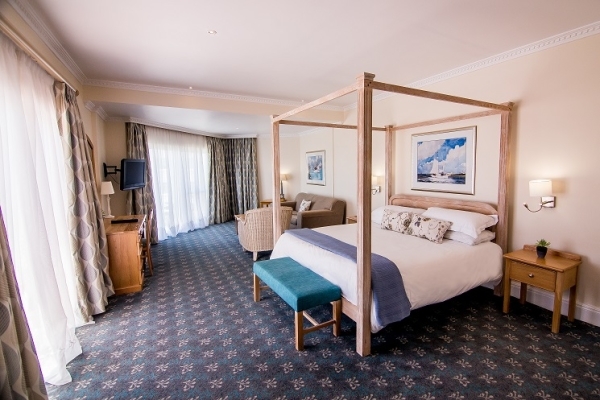 Whether you are in a tranquil Courtyard Bedroom or one with a magnificent Sea View, you will feel at home in the 58 en-suite bedrooms. 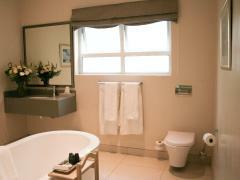 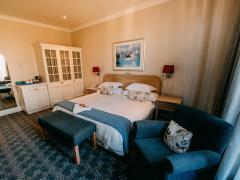 Enjoy the cool quiet confines of these twin en-suite rooms overlooking the tranquil surrounds of the courtyard. 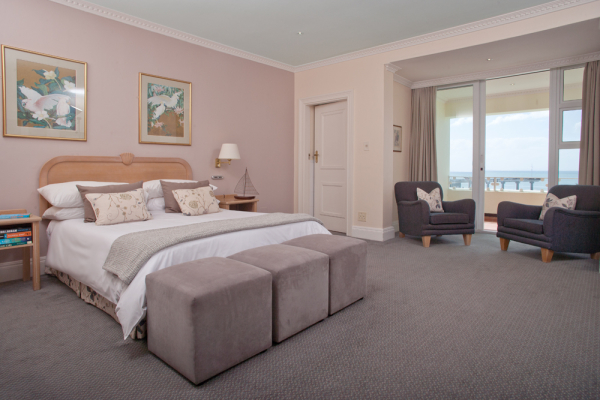 Enjoy spectacular side views of the Indian Ocean whilst in the comfort of your stylish room, decorated in soft Mediterranean tones which invite you to feel quite at home. 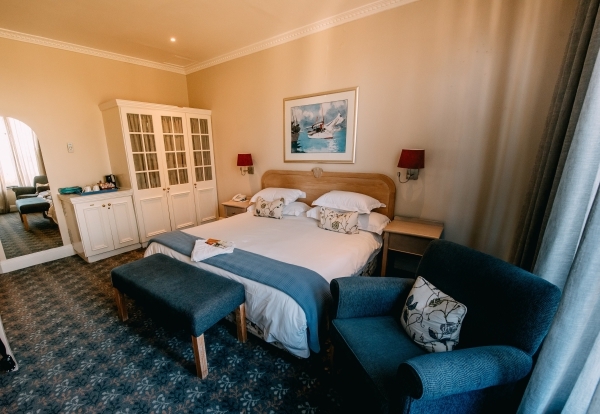 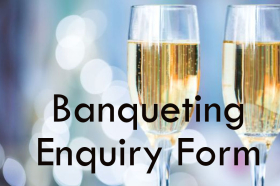 All side facing rooms are equipped with en-suite bathroom with large walk in shower, minibar fridge, complimentary bottle of mineral water and a spacious work desk. 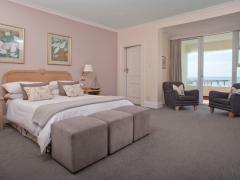 Enjoy spectacular front facing views of the Indian Ocean whilst in the comfort of your stylish room, decorated in soft Mediterranean tones which invite you to feel quite at home. 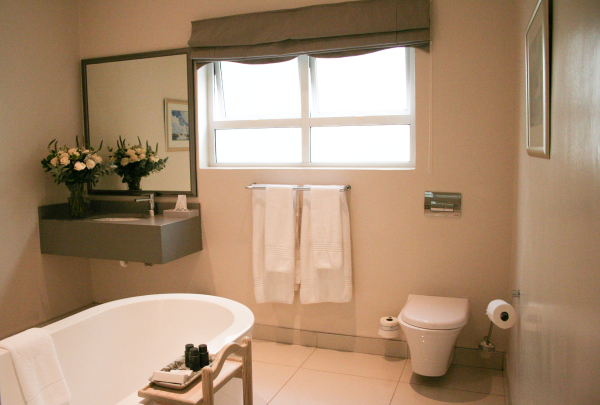 All front sea facing rooms include en-suite bathroom with bath and shower facilities, minibar fridge, complimentary bottle of mineral water and a spacious work desk. 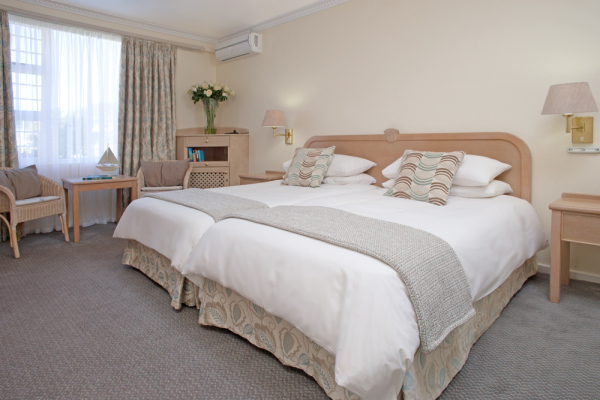 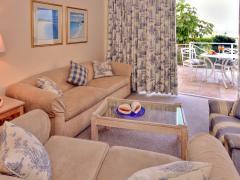 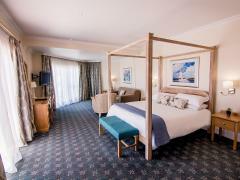 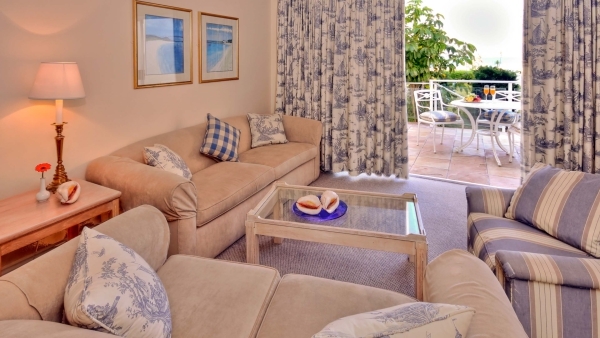 The spacious family room, offers luxurious home-away-from-home comforts, ideal for those travelling with children. 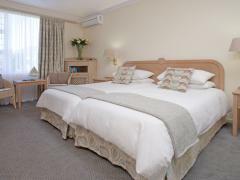 The room is equipped with a queen sized bed and bunk beds. 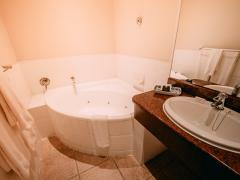 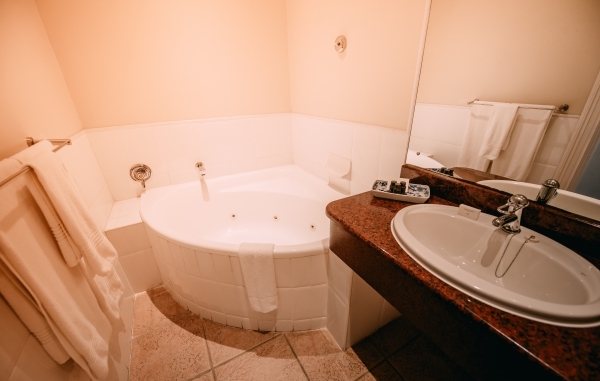 This well appointed, stylish suite consists of a spacious bedroom with en-suite bathroom equipped with a freestanding bathtub ideal for honeymoon couples or those wishing to indulge in an unforgettable experience.